Montiff L-Serine: Brain Food Extraordinaire and MUCH More! Brain Food Extraordinaire and MUCH More! Montiff L-Serine: Maintains integrity of myelin sheaths, helps production of antibodies, needed for protein synthesis, neurotransmitter production and glucose metabolism - and that's only a partial list! 1 - 4 capsules daily with water or fruit juice. Take at least 30 - 60 minutes before meals. Do NOT take with milk products. 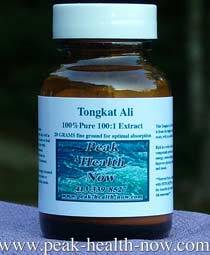 NOT recommended to be taken lete afternoon or evening, as it can increase alertness. - Integrity of myelin sheath surrounding nerves. 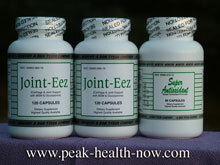 - Growth and repair of muscles. - Production of antibodies and immunoglobulins. 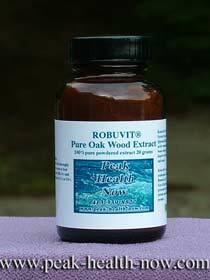 - Needed for production of Tryptophan, which in turn is essential to formation of other neurotransmitters. 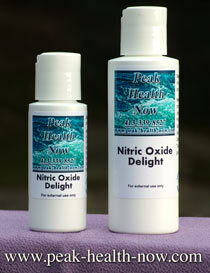 - Vital part of certain phospholipids (fatty acids compounds) which maintain cell membrane structure. Montiff L-Serine is important for proliferation, development and growth of all body cells. It is plays a vital role in the formation of myelin sheaths which provide insulation for our nerves. Myelin speeds the efficient conduction of nerve impulses. 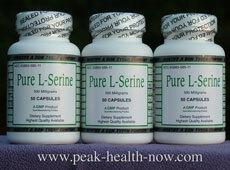 Serine is a non-essential Amino Acid, which means it can be made from other Amino Acids by the body. 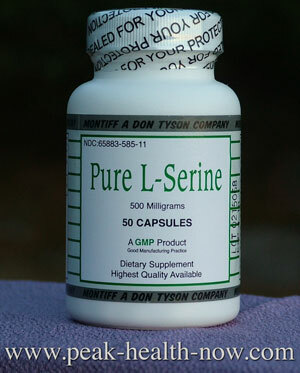 While it is true that we do get some from foods, most of our L-Serine comes from metabolic pathways in our organs and tissues, which convert other Amino Acids into Serine. As well, Montiff L-Serine is a precursor to the Amino Acids (also considered neurotransmitters) Glycine and D-Serine. It is an indirect precursor (through L-Cysteine) for the Amino Acid / Neurotransmitter Taurine. When the myelin sheaths deteriorate, as in MS, or other conditions like mercury poisoning, this interferes with nerve impulses. It creates a lot of 'static' in our nervous system (like when wires stripped of insulation touch one another, setting off sparks and short circuits). The messaging system of the nervous system breaks down and we lose normal control of both voluntary and involuntary physiological functions.So the importance of myelin sheath integrity cannot be overstated. The Amino Acid Glycine can be synthesized by the body from L-Serine. Glycine is an inhibitory (calming) neurotransmitter as well as being considered an Amino Acid. 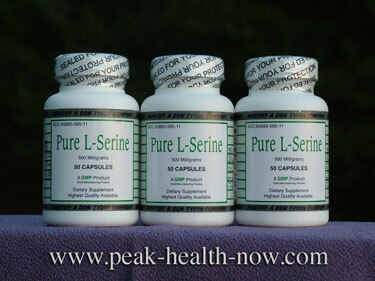 L-Serine also is VITAL to our cell growth and development because it is an essential raw material for building blocks of DNA and RNA - our genetic code. Additionally, Serine is a basic part of the creation of neurotransmitters, as well as lipid messenger molecules, which are vital to development and maintenance of our nervous system.